The Town of Williamston has named Caroline Alex as the Coordinator for the Town’s new Main St. SC program which is currently being implemented. Alex was selected from a field of 12 highly qualified candidates who applied for the position, according to Williamston Mayor Mack Durham. 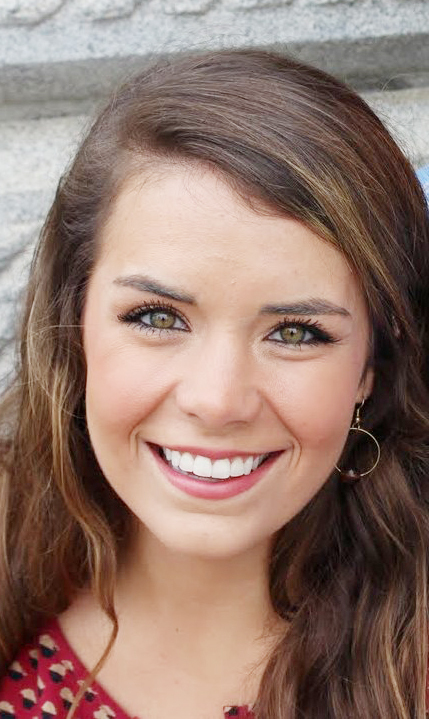 Durham said that Alex’s enthusiasm and passion to promote Williamston were instrumental in the decision to hire her as the program coordinator. Durham said the interview process included initial phone interviews with candidates who were narrowed down to a final interview in person. Several council members sat in on some of the interviews and Beppie LeGrande, SC Municipal Director for the Main St. Program, also was involved in the interview and selection process, Durham said. “After completing our final interviews and presentations, recommendations from Council, Main Street SC Executive Director, Beppie LeGrande, and my own personal observations, have been considered in the selection of a candidate from an impressive field of applicants,” the mayor said. “She was very positive and has an excited outlook on Williamston and our future here,” Durham said. “It came down to her being the person that would represent us the best. It became very evident Caroline was the right person for this position,” Mayor Durham said. Alex is obtaining a Master of Historic Preservation degree from the University of Georgia and has a Bachelor of Science, Secondary Education History from Clemson University. 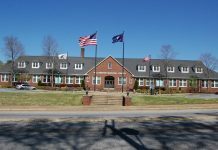 She will be leaving her current position as the Archivist/Collections Manager at Thronateeska Heritage Center in Albany, Georgia to take the position in Williamston. Alex has also worked with the T.R.R. Cobb House Museum and as an intern at Fort Hill Mansion where she obtained skills similar to the requirements expressed in the job description posted for the position. The Main St. SC program is administered with professional input and support from the Municipal Association of South Carolina and is designed to empower residents, business owners and local officials with the knowledge, skills, tools and organizational structure necessary to revitalize their downtowns, neighborhood commercial districts and cities/towns into vibrant centers of commerce and community. 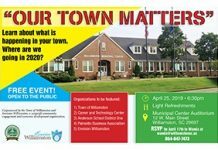 Williamston’s program will be managed by the town and offices will be located in town hall. Mayor Durham said Alex will officially start as the Main St. Program Coordinator on Dec. 2.